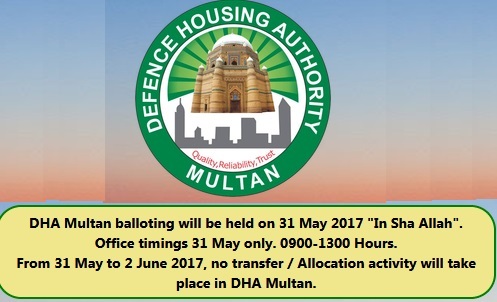 PROVINCIAL HOUSING AUTHORITY (PHA) JALOZAI HOUSING SCHEME PHASE-II Nowshera has been launched for the GOVERNMENT SERVANTS, GENERAL PUBLIC and OVERSEAS PAKISTANIS. Now last date has been extension till 15th September 2017. 1- Phase-I of Jalozai Housing Scheme has been successfully launched and under implementation. 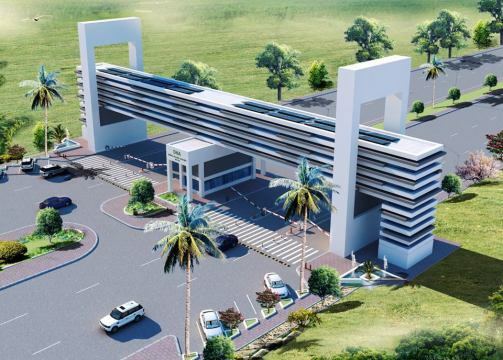 2- The Jalozai Housing Scheme is located on GT Road, Cherat Link Road, near Engineering University and surrounded by the upcoming Mega Smart City Peshawar Model Town, at the junction of District Peshawar and Nowshera. 3- Total area of the scheme is 8905 Kanal, where 8626 plots in the following categories are created. 2. PLOTS AVAILABLE FOR ALLOTMENT. 3626 Plots have already been allotted. 2930 Plots are being offered for sale in the following categories. Price in installment & plz mention number of installment. Do you have the draw result for Jalozi Phase II. How much you are asking fir it? How much you are asking for it? 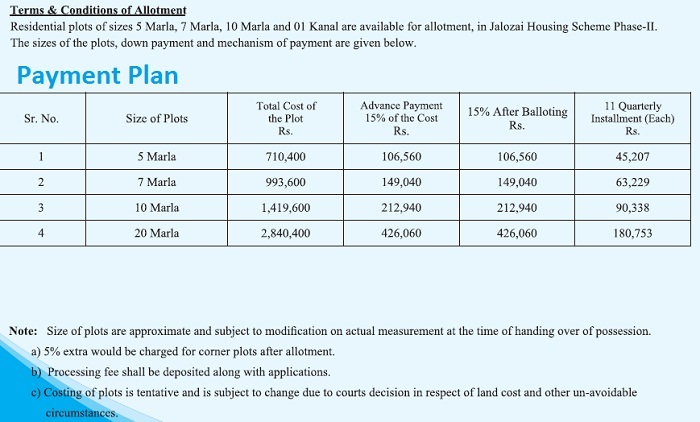 AOA, I have been allocated 7 Marla Plot in Jaluzai Phase#2 draw, I wants to sell it. Please me know, if someone is interested in buying. My Related information are as below. 10 marla plot for sale in phase 2..
anyone having 05 marla plot in govt.category and wants yo sell? 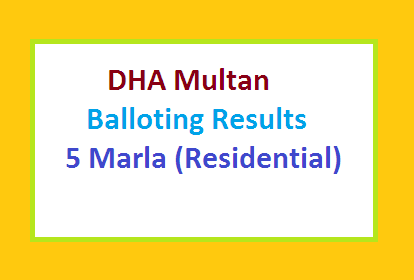 AOA, I have been allocated 5 Marla Plot in Jaluzai Phase#2 draw, I wants to sell it. Please me know, if someone is interested in buying. My Related information are as below. Mr.Muzzafar in which quota did u applied for. I have applied in general/Public Quota. I have talked to Housing Department and I have been communicated that plot can transfer on the name of buyer, if he purchase from someone. So the investment will be more safe. AOA, did anyone receive allotment letter of jaluzai housing scheme phase 2? please update. 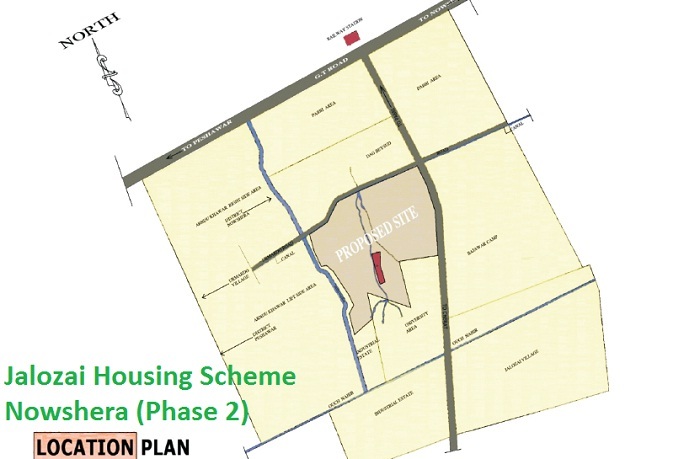 Can one update that should we invest in Jaluzai Housing Scheme Phase#2? honest comment is requested from Experts please . 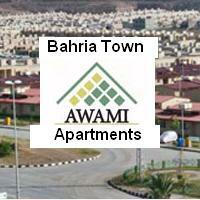 the prices are so reasonable and many projects are coming ahead near to Jalozai housing. I have bought 1 kanal for myself. As per my calculation and research it is safe to invest. On which date the draw will be advertise. It becomes so late. Govt will annouce draw when we would be old…… it may take years. Can any one give me any idea , about which place is good for constructing a house and renting it out for Rent. Max investment 50 Lakh. any update on draw date ? is there is any news ? If draw date is not yet determined then why October 15 was announced. Can I get my money back as I don’t trust this department any more. Please let us know when will be the Draw of phase 2? still waiting for the draw date? when will be the bllotting of phase 2????????? 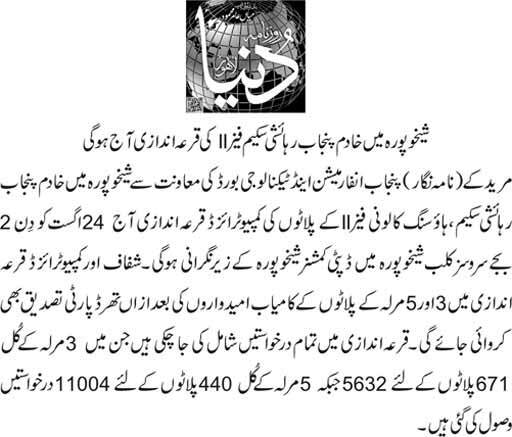 When will be jalozai scheme 2 draw announce??????? The price remains the same but will b dbld after 4 5 years more.we hv gt 2 in jalozai niw applying fr 2 more . I am interested in selling my 7 Marla Plot in Jaluzai Phase#2 General public catagory, If someone interested, please let me know. Plot can be transfer on one’s name, so safe investment. Related details are as below. Any body who has purchased plot in Phase one, Please do Share Your experience.. If we apply now, get lucky enough in balloting, then what will b the price after 4 or 5 years? ?